Already near 150 companies around the world produced and sold industrial additive manufacturing (AM) systems in 2017, up from 97 companies in 2016. New system manufacturers are entering the AM market at a dizzying pace while releasing machines with open material platforms, faster print speeds, and lower pricing. 3D printing technology decreases production time by 60%-70% and reduces costs by 70-80%. While 3D printing has been possible since the 1980s, it has been primarily used for large scale industrial purposes. 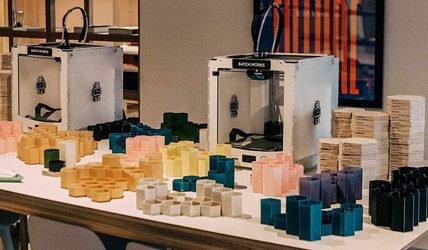 However, in recent years, 3D printers have become much cheaper and are now available also to the consumer market, and they are produced also to stock, not only to order. Such serial manufacturing needs production planning system, what is suitable for complex electronic devices, as 3D printer is. Batch Works from UK and France makes 3D printed consumer products, working with local makers to make on demand, eliminating supply chain waste. Batch.works uses MRPeasy as full MRP solution. 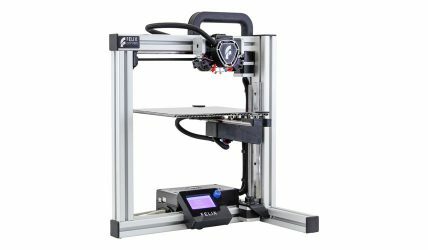 FELIXprinters from the Netherlands produces premium desktop 3D printers. FELIXprinters are sold in more than 50 countries all over the World. MRPeasy is used as a full-suite MRP for all manufacturing, stock, logistics and customer relationship management operations. 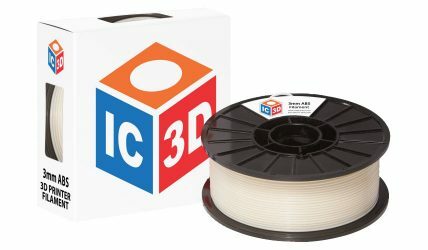 IC3D Printers from Ohio, USA, is one of the first producers of filaments for 3d printers. IC3D uses MRPeasy for production planning, stock control and customer relations management.